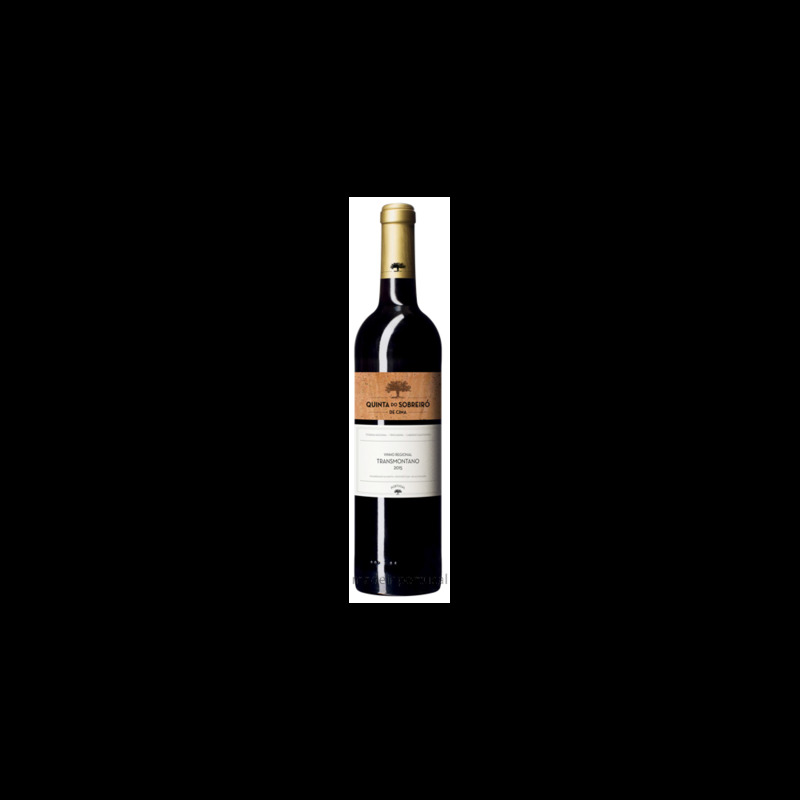 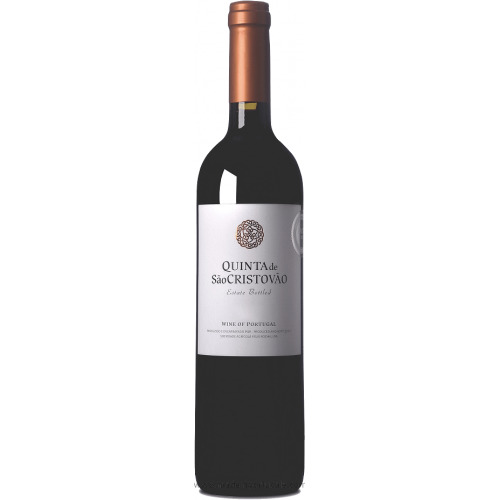 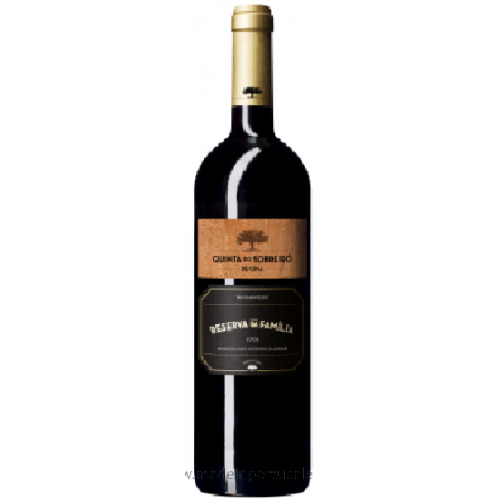 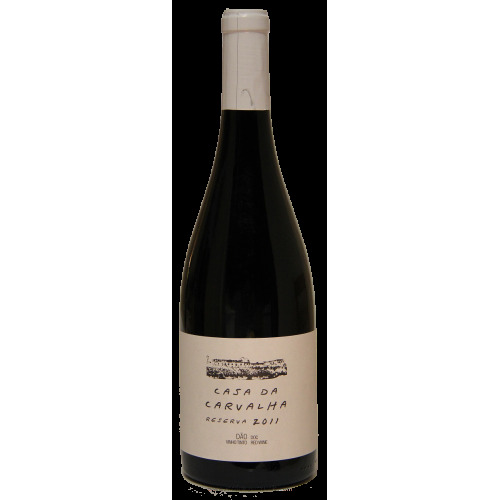 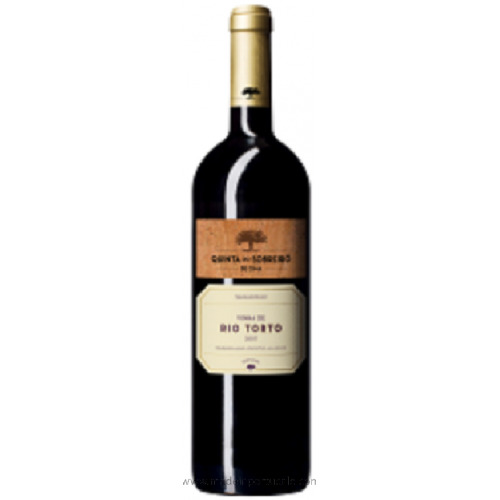 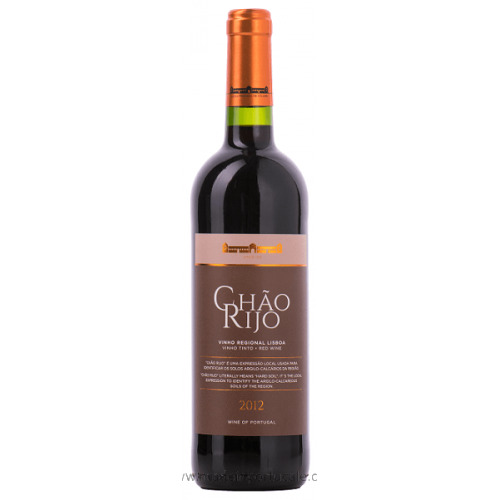 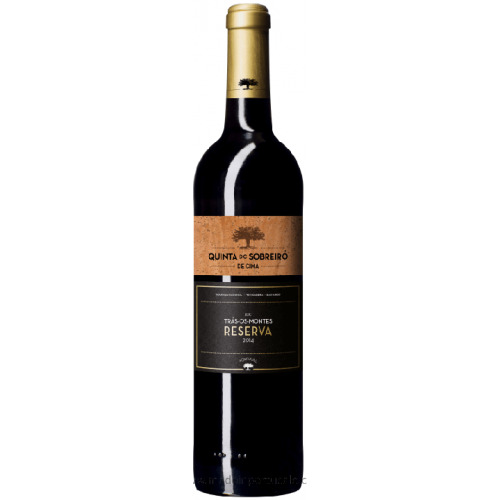 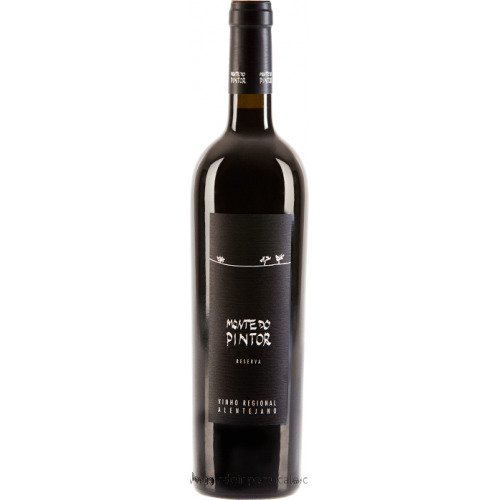 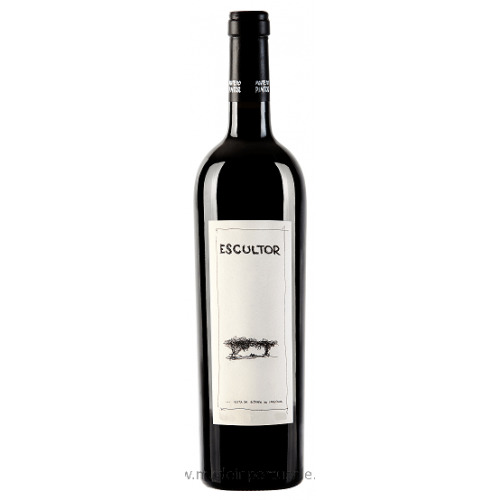 Tasting notes Floral and fragrant aroma and the structure conferred by Trincadeira, together with the freshness and acidity of Cabernet Sauvignon. 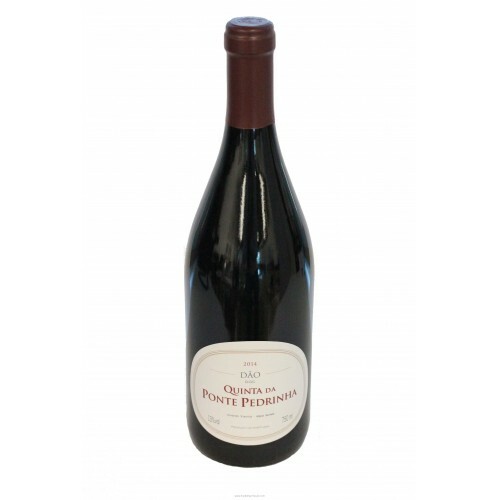 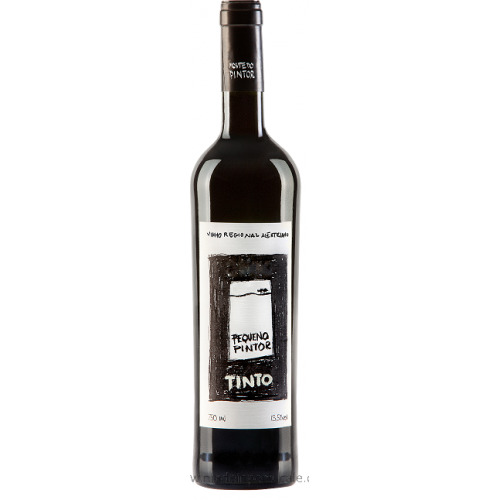 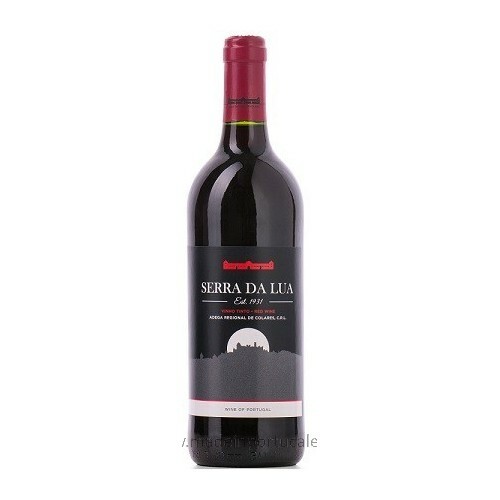 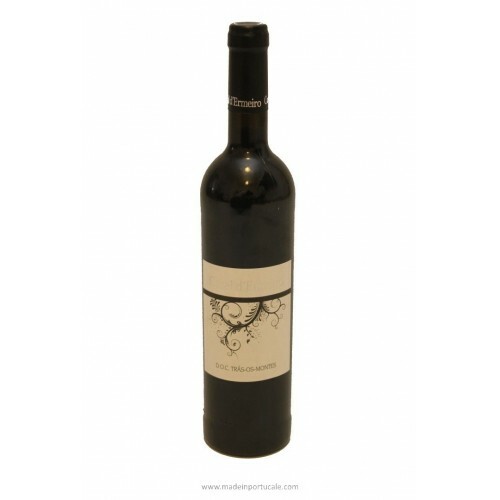 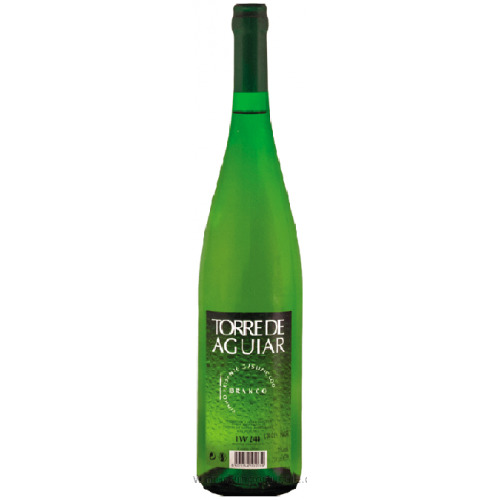 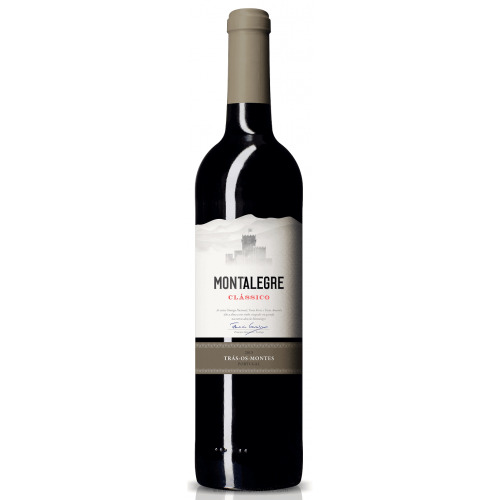 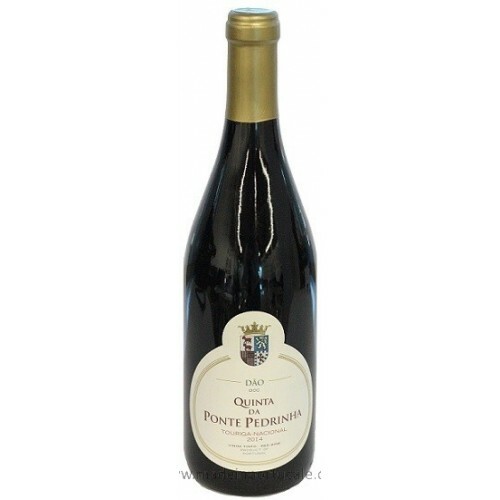 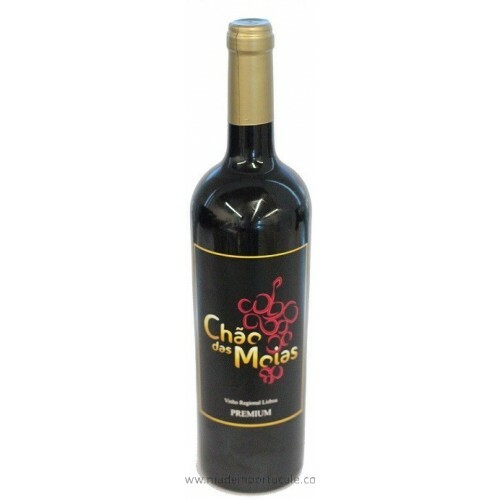 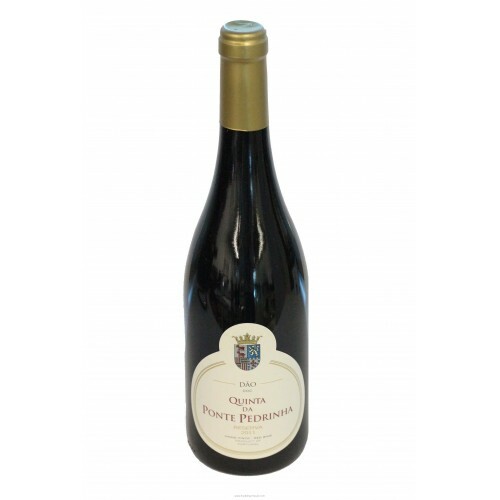 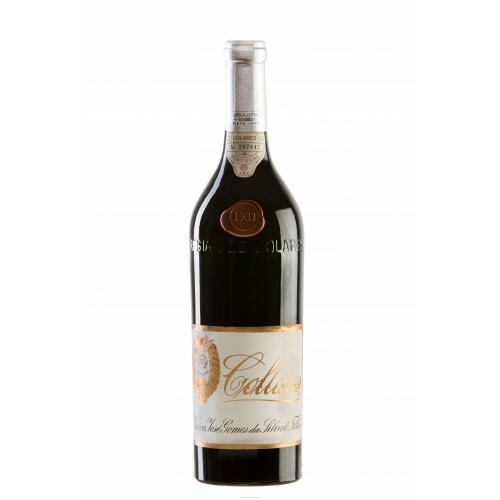 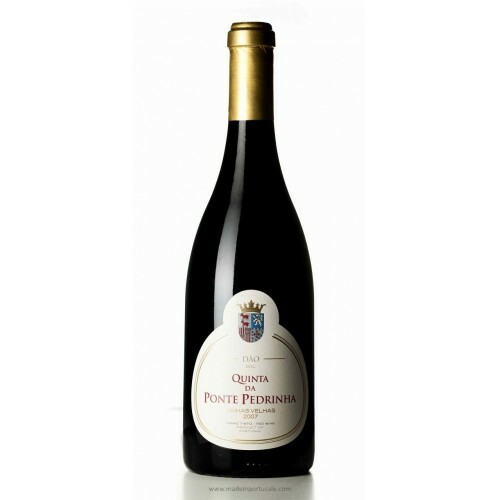 It is a young wine without stage in which the varietal aromas stand out. 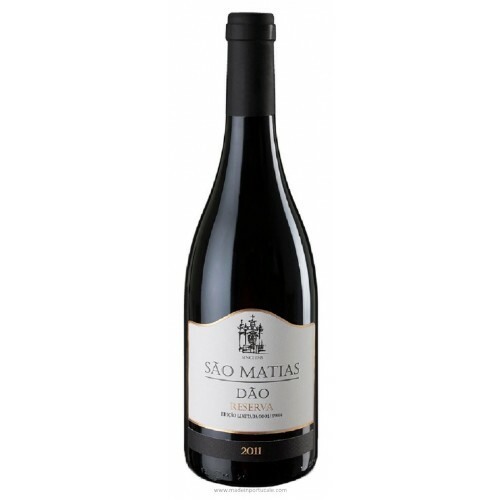 Wine Pairing Grilled meat dishes, fatty fish, smoked sausage and cured cheeses.